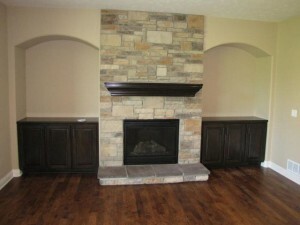 SuiterPainting.com – Suiter Painting is a residential and commercial custom painting & staining company. 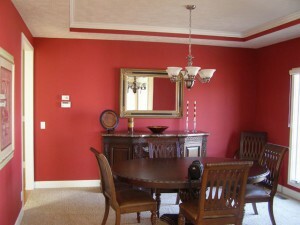 Suiter Painting is a residential and commercial custom painting & staining company. 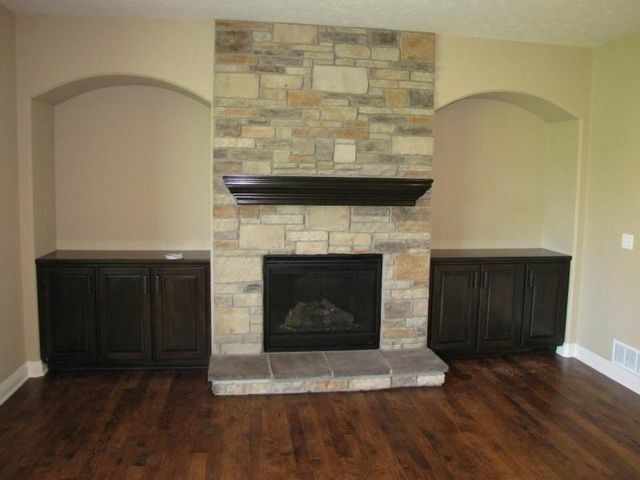 Need an update on your interior walls? Is your exterior flaking and pealing or just need updated ? 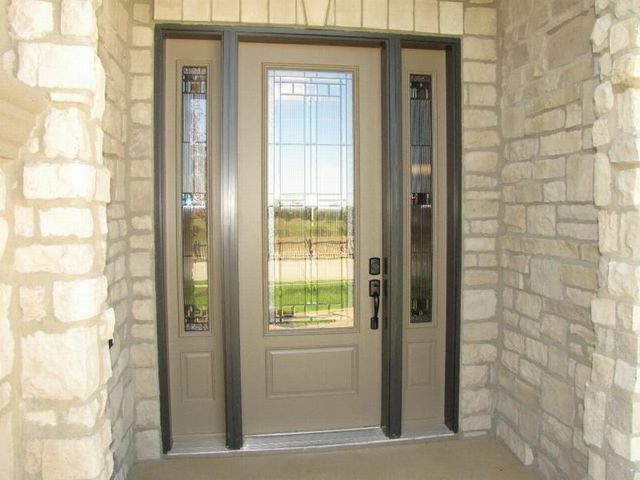 Are you building a new home and need color selection assistance? Suiter Painting, Inc.is a residential and commercial custom painting & staining company. We service the Omaha Metro areas. Our Professionals can transform your home, business or office to reflect your own style with our color consulting. 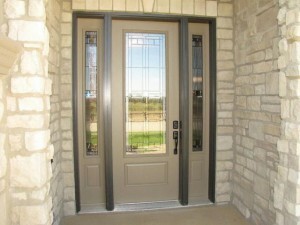 Quality is Expected on Every Job, If You Are Ready for a Professional Please Contact Us.